Operation Barbarossa (German: Unternehmen Barbarossa) was the code name for Nazi Germany's invasion of the Soviet Union during World War II that began on 22 June 1941. Over 4.5 million troops of the Axis powers invaded the USSR along a 2,900 km (1,800 mile) front. Planning for Operation Barbarossa started on 18 December 1940; the secret preparations and the military operation itself lasted almost a year, from spring 1940 to winter 1941. 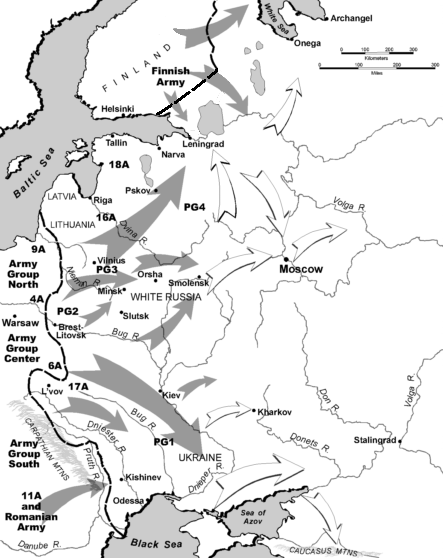 Barbarossa's operational goal was rapid conquest of the European part of the Soviet Union west of a line connecting the cities of Arkhangelsk and Astrakhan, often called the A-A line (see the translation of Hitler's directive for details). At its end in January 1942, the Red Army had repelled the Wehrmacht's strongest blow. Adolf Hitler had not achieved the expected victory, but the Soviet Union's situation remained dire. Tactically, the Germans had won some resounding victories and occupied some of the most important economic areas of the country, mainly in Ukraine. Despite these successes, the Germans were pushed back from Moscow and could never mount an offensive simultaneously along the entire strategic Soviet-German front again. Operation Barbarossa's failure led to Hitler's demands for further operations inside the USSR, all of which eventually failed, such as continuing the Siege of Leningrad, Operation Nordlicht, and Battle of Stalingrad, among other battles on the occupied Soviet territory. Operation Barbarossa is still the largest military operation, in terms of manpower and casualties, in human history. Its failure was a turning point in the Third Reich's fortunes. 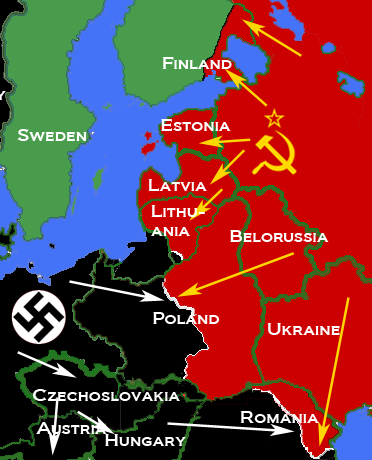 Most importantly, Operation Barbarossa opened up the Eastern Front, in which more forces were committed than in any other theatre of war in world history. Operation Barbarossa and the areas that fell under it became the site of some of the largest battles, deadliest atrocities, highest casualties, and most horrific conditions for Soviets and Germans alike - all of which influenced the course of both World War II and the 20th century history. Stalin's response to France's defeat was to send Vyacheslav Molotov to Berlin for more discussions. Molotov was instructed to draw out these talks for as long as possible. Stalin knew that if Adolf Hitler did not attack the Soviet Union in the summer of 1941 he would have to wait until 1942. 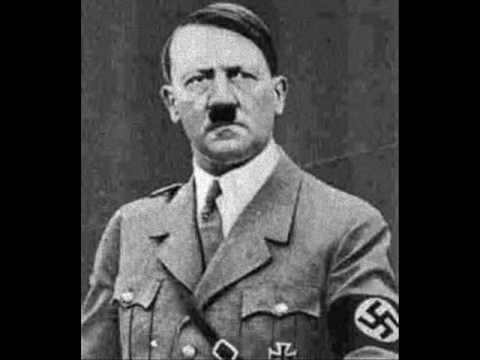 No one, not even someone as rash as Hitler, would invade the Soviet Union in the winter, he argued. 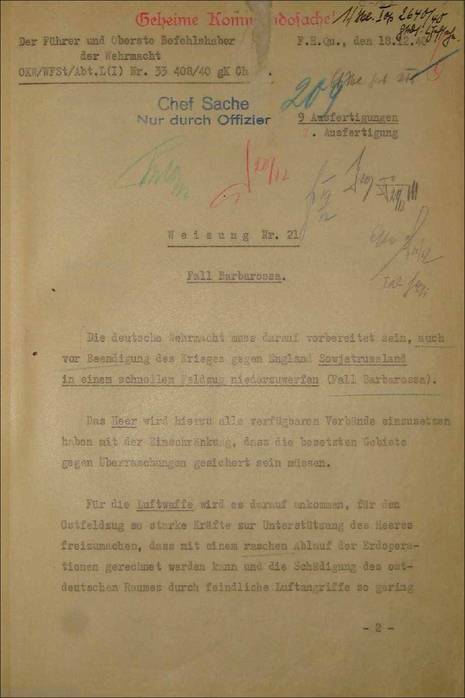 Germany was now in a strong negotiating position and found it impossible to agree to Hitler's demands. 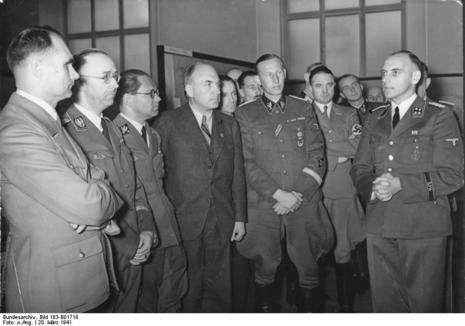 As soon as talks broke-up, Hitler ordered his military leaders to prepare for Operation Barbarossa. The plan was for the invasion of the Soviet Union to start on the 15th May, 1941. Hitler believed that this would give the German Army enough time to take control of the country before the harsh Soviet winter set in.